Rio de Janeiro Sep 14 (IANS) Brazilian football club Flamengo are seeking to extend the contract of highly rated midfielder Lucas Paqueta but will be forced to sell him if an European rival triggers his 50 million euro release clause a club official said. Paqueta has been linked to Barcelona Manchester City Chelsea and Paris Saint-Germain after a breakthrough 2018 season in which he made 41 appearances for Flamengo scoring eight goals and providing five assists reports Xinhua news agency. The 21-year-old was rewarded for his impressive form by earning his first call-up to Brazil s national side impressing as a substitute in the team s friendly victories over the US and El Salvador in the past week. 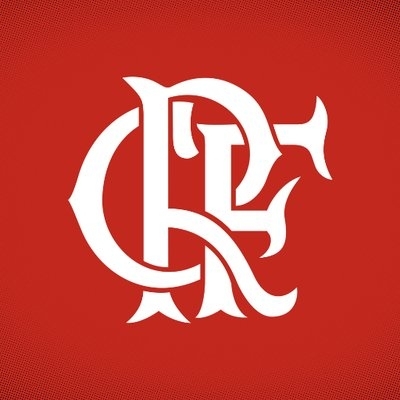 "We are trying (to extend his contract) " Flamengo football director Ricardo Lomba told the club s Ser Flamengo blog on Thursday. "Our intention is to keep him. But convincing a player that he shouldn t go to Europe is difficult nowadays. He is still with us and there haven t been any offers. But there is a buyout fee. If the player wants to leave and the interested club pays the fee there is nothing that Flamengo can do." Paqueta s current contract with Flamengo expires in 2020. The last Flamengo player to depart for Europe was Vinicius Junior who joined Real Madrid in July for 45 million euros.